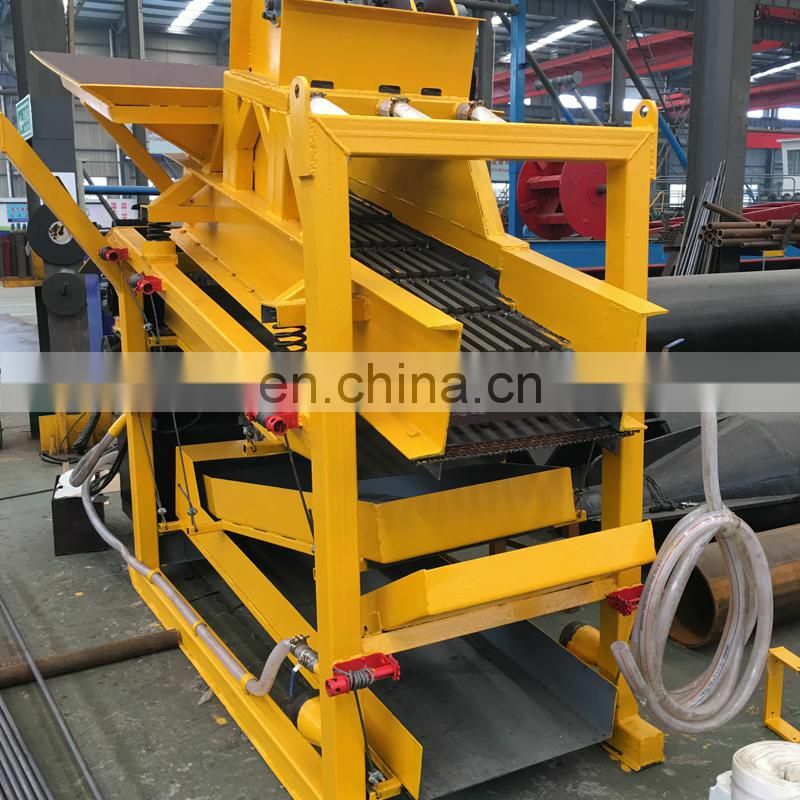 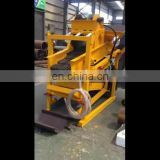 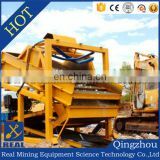 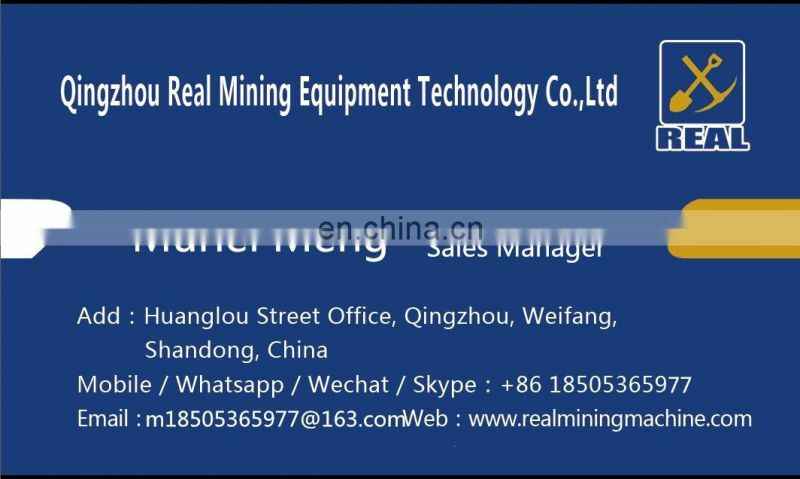 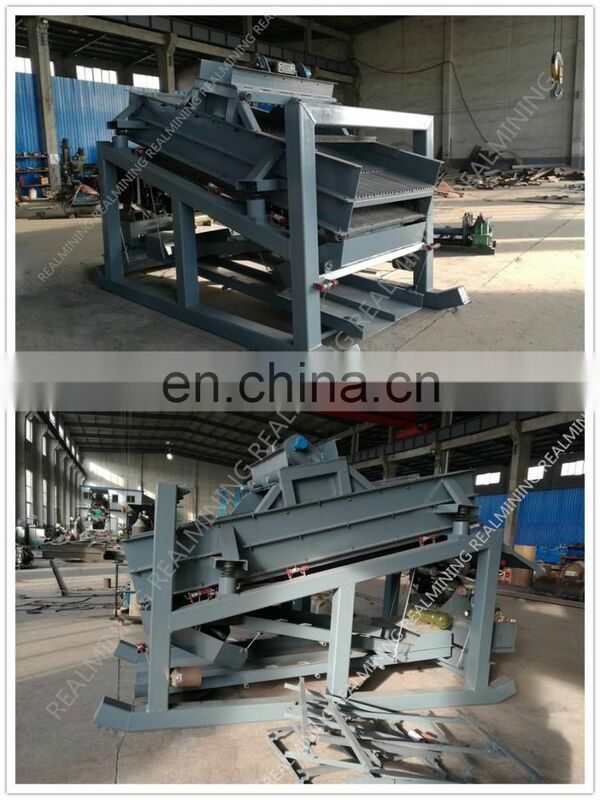 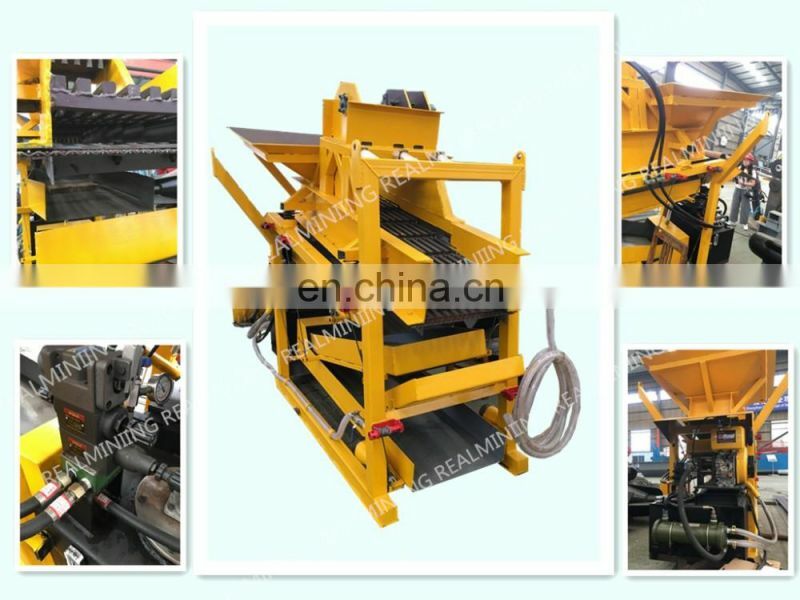 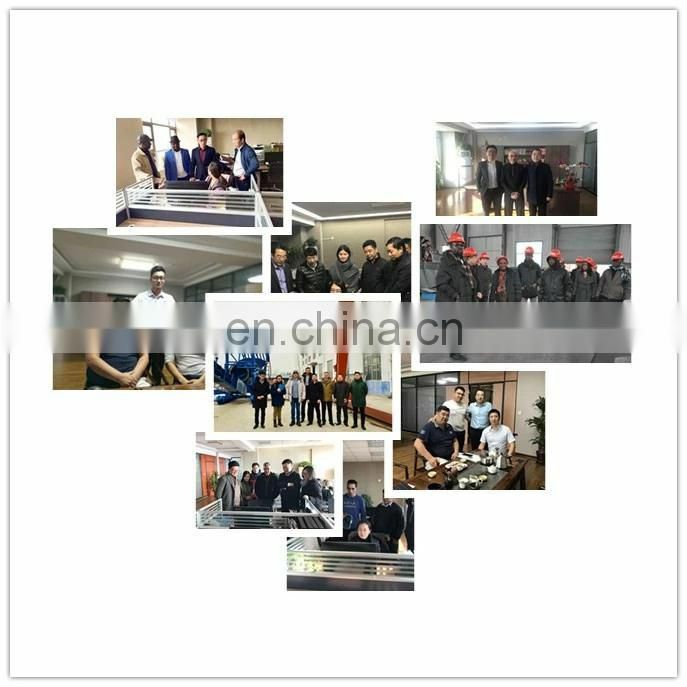 The machine is suitable for no road river, mountain & valley area for sedimentary gold washing & processing. 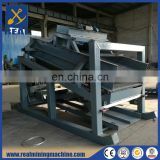 1.It has very good recovery rates of up to 200 mesh gold. 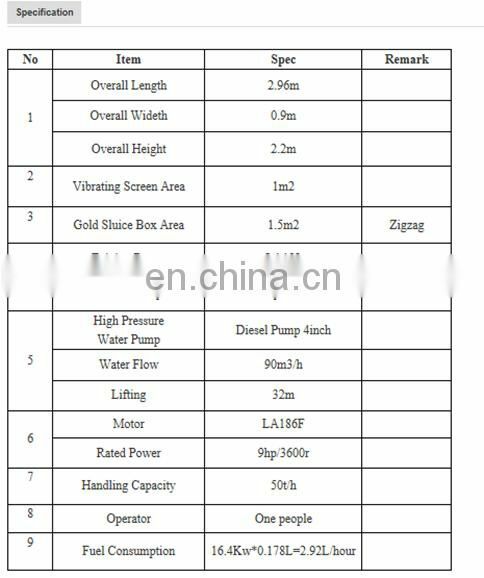 2.It doesn't need any power source, as this washing plant is self-contained and only needs a water pump to bring in water. 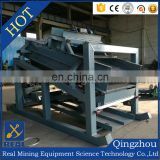 The machine is very friendly to the environment and require no mercury. 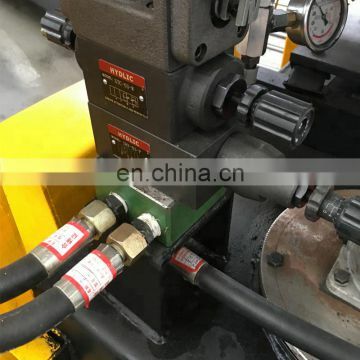 We can set them up by using diesel, and to start processing your material immediately. 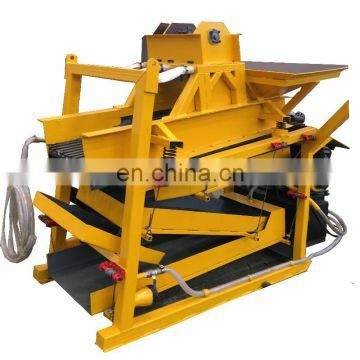 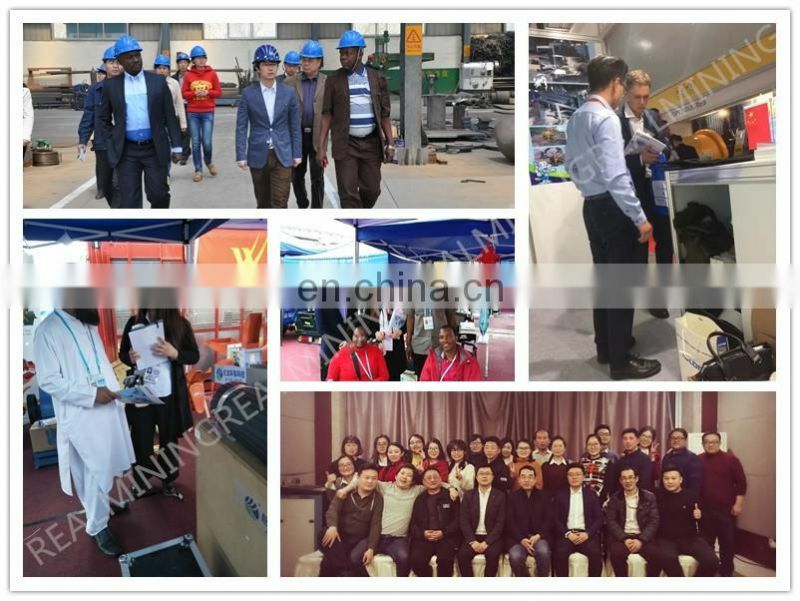 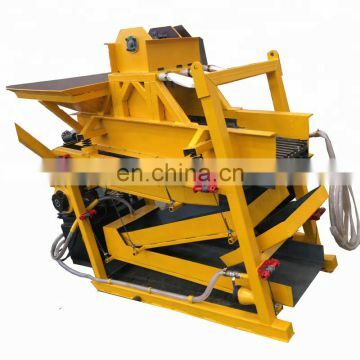 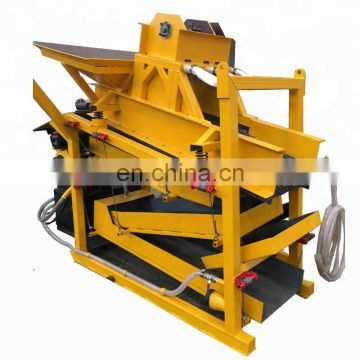 Portable hydraulic vibrating gold washing plant is a complete, portable equipment.